This is something really important to me, and something that I've never shared with you before. I usually don't talk about my personal life more than necessary, but in this case I think it's important. I wanted to share with you how Korean has really influenced and changed my life. It's affected me in some really big ways, and that includes in my personal life. 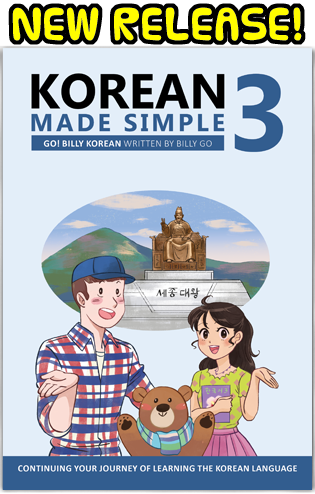 Many people have asked me how learning Korean has changed my life, and I felt that just saying "it's helped me get a few jobs and make friends" is only half of the true story. So today I'm going to share with you the entire story. 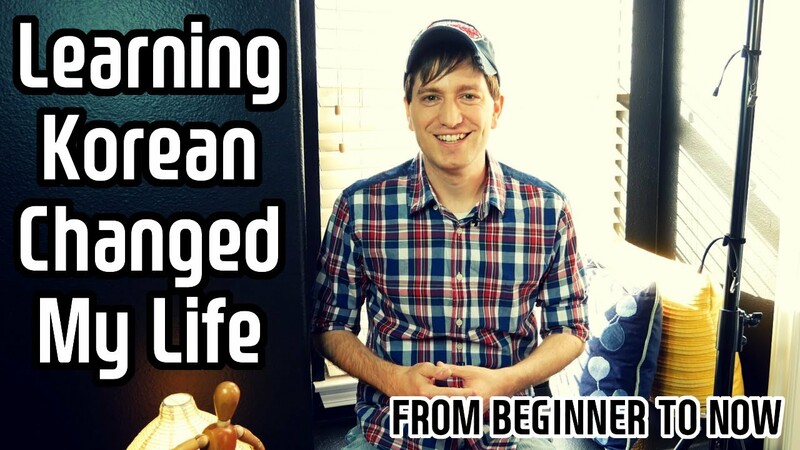 Here is how learning Korean has really changed my life. This is cuteness overload! Absolutely loved it! What is your current job?? Ohh that video was so cute! I loved it! Thank you very much for your effort doing these videos.. 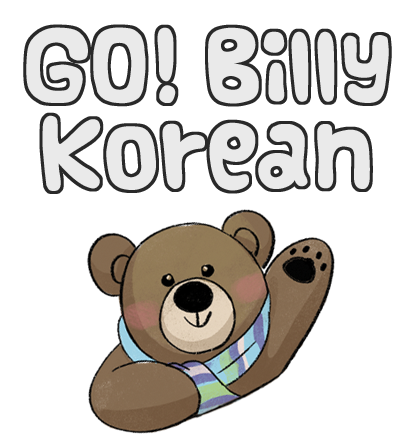 I'm new studying korean.. and I think it is a beautiful language! Thanks for teaching us! Greetings from Colombia!